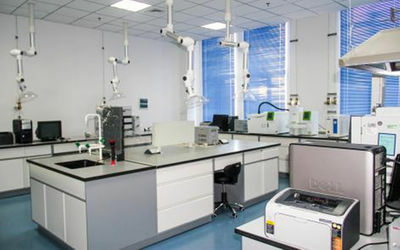 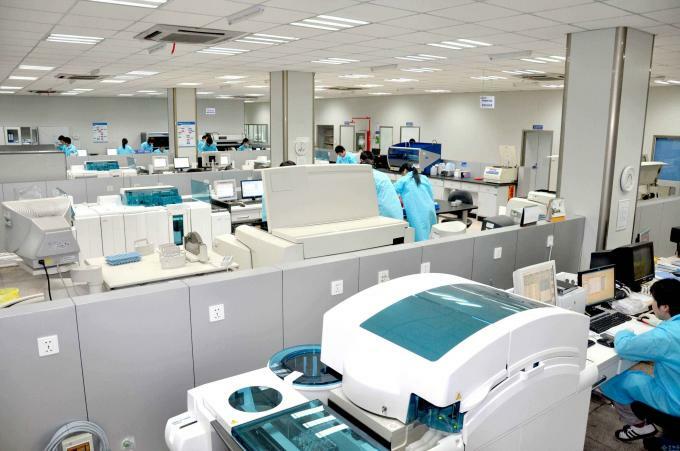 Factory Tour - Hubei Jusheng Technology Co., Ltd.
Hubei Jusheng Technology Co., Ltd. have advanced production technology and equipment, strong technical force, first-class laboratory and inspection equipment. 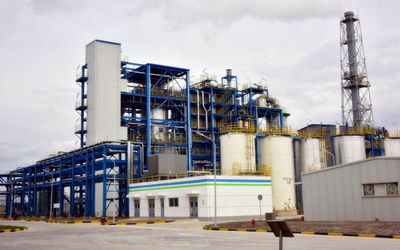 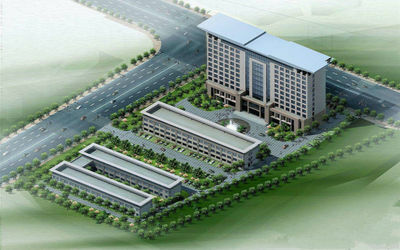 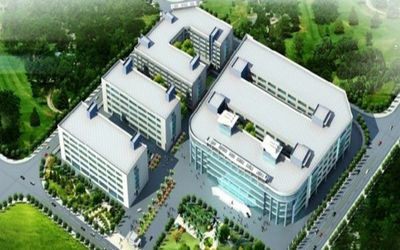 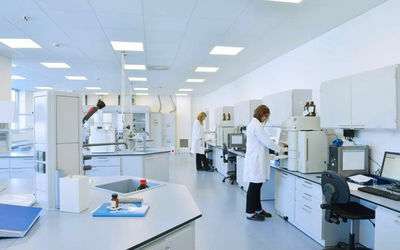 Jusheng has developed into a professional factory and 10 Production Lines manufacturing Active Pharmaceutical Ingredients and Pharmaceutical Intermediates with several years' efforts and contribution of experienced technicians in different areas. 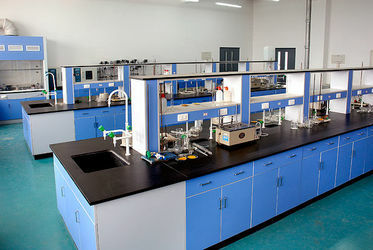 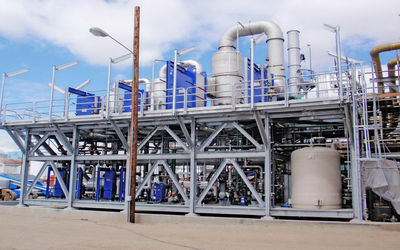 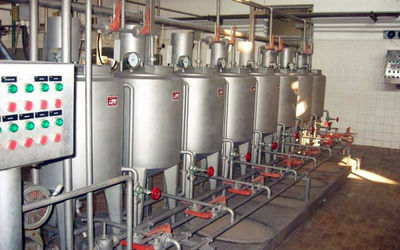 Advanced production equipment and plants,perfect quality assurance and control system, effective product analysis and monitoring are all available in our company. 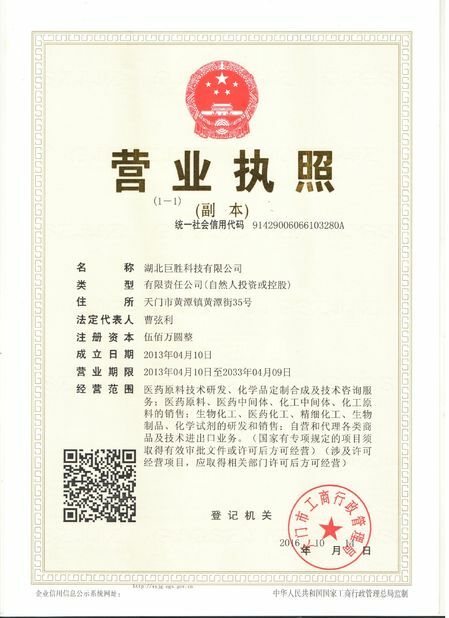 Company factory has passed ISO9001 quality system certification. 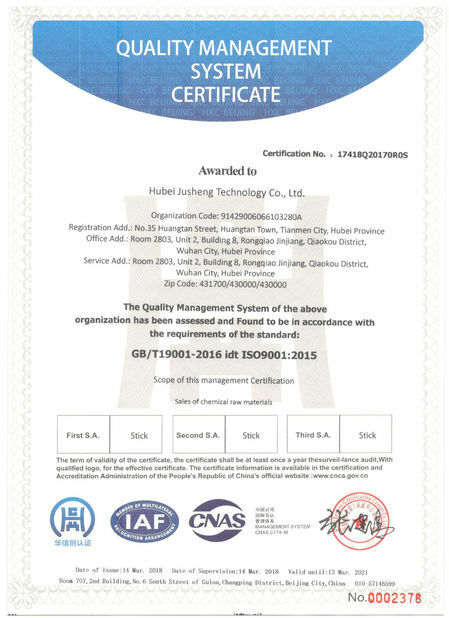 Every batch product must passed strict quality control system and then packed into aluminium foil bag or fiber can as difference clients requirements by professional technicians. 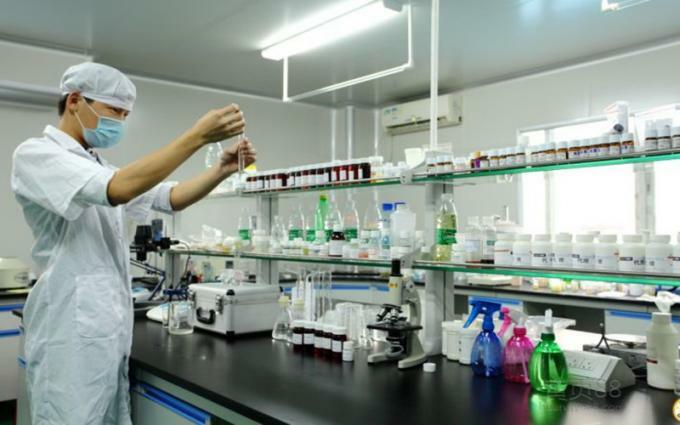 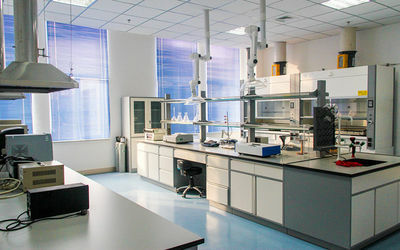 With a provincial R&D Center and more than eighty national patents, Jusheng has produced a full range of products - over 2000 types altogether - in Active Pharmaceutical Ingredients and Pharmaceutical Intermediates.